Detroit Auto Show is one of the largest car events in the world and each year we see some exciting reveals. However, this year was slightly different, and there weren’t any giant introductions we looked forward to. It doesn’t mean that there is nothing to get excited about. 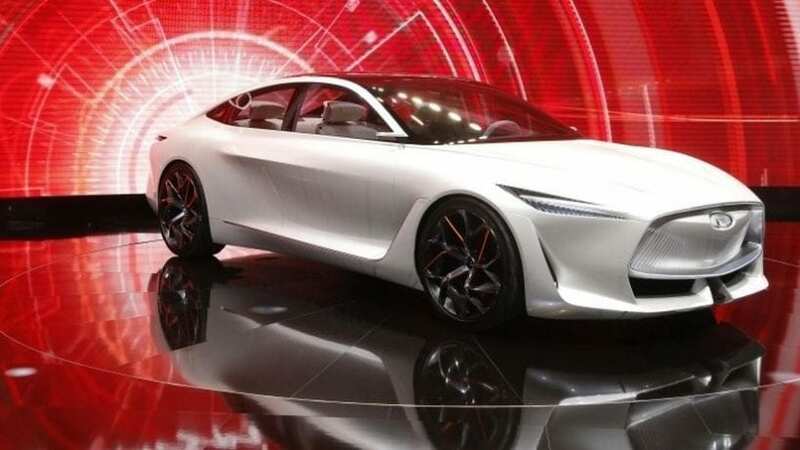 On the contrary, the 2018 Detroit Auto Show hosted some entertaining vehicles and no matter whether you come just to see what’s new or you are here to buy yourself a new car – you will have a good time. In the meantime, you can warm up for the event by reading what is hot and what not. Feel free to disagree with the list after you see these models, and share your experiences from Detroit in the comments. 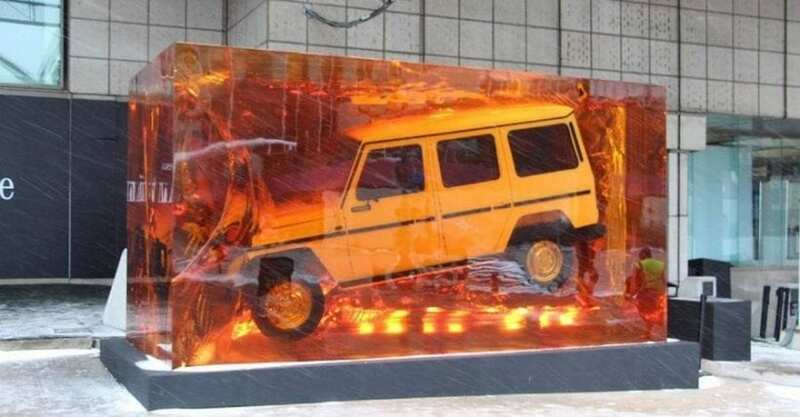 Plenty of people joked around with this 1979 Mercedes G-Class encased in a massive hunk of resin. This is supposed to remind us of John Hammond’s encased mosquito in Jurassic Park. This exhibit is unusual, and it draws everyone’s attention. If you want to avoid it that will not be possible since it is positioned outside Cobo Center so that everyone can take a look. It’s all good.